Can you think of something more annoying than a slow browser on a Mac that is supposed to be lightning-fast? Right, we neither. That’s why once your preferred Mac browser starts loading pages for too long or running movies online extremely slow, you should act fast. 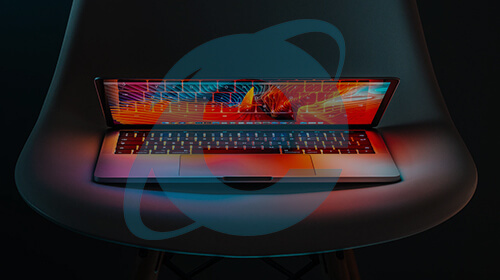 Luckily, all operations you need to perform to get browsers back in good shape are so simple that can be accomplished in no time. Even the most powerful Apple computers may upset you with disappointingly slow browsing. 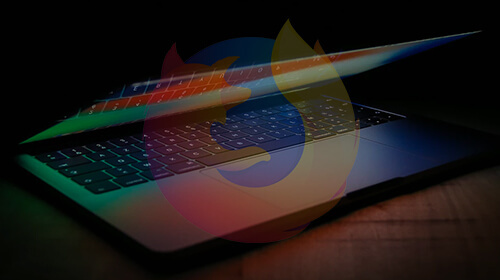 Moreover, it does not matter which browser you use to load your favorite websites – Safari, Chrome, Firefox or some other. 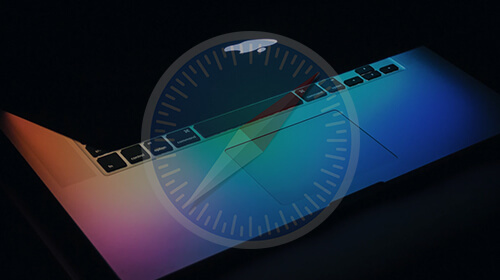 Hence, when you ask yourself “Why is my Mac running so slow?”, the very first thing you should think about is a variety of junk data piled up in the system in general and in browsers in particular. Just imagine how much information your browser saves every day in its history and other locations: from the attended websites and specific login details to the HD movies and games. Caches, cookies, temporary files, login items, etc. – over time, they clutter the OS significantly. Add here numerous add-ons and extensions that get build up on the main app – and you’ll get the idea. After that, your Internet should work much faster. Yet, if all those ‘caches,’ ‘dns,’ ‘smc,’ and other terms sound like rocket science to you that you don’t want to mess with, there is a simple way out. Just install and run a specially developed third-party Mac cleaning app. Luckily, there are dozens of them on the market – free and paid ones. Most of them will delete the entire browsing history, cache, cookies, bookmarks, temporary files, and other garbage upon your request in a couple of clicks. As an icing on the cake, best of breed cleaners can do so much more than just clear out junk: optimize memory, detect duplicate files, securely delete data, uninstall other apps, etc. 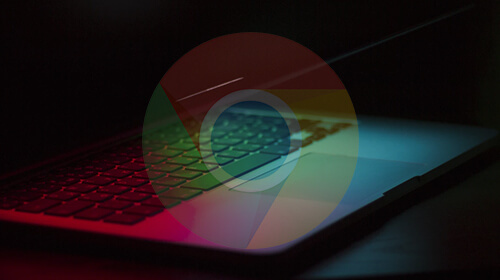 In the end, it’s up to you to choose your preferred way to make Mac’s browser fast again! What Can Make Safari Slow to Load on Mac and How to Fix It? The coin always has two sides. After upgrading to the latest version of macOS, an Apple user obtains many advantages like improved graphics and fixed bugs, but some of the things require extra effort, too. So, one of the discomforts a user may experience for the very first time is Google Chrome browser, which now refuses to be fast and snappy…. 2018 © MyMacIsSlow.com | All rights reserved.